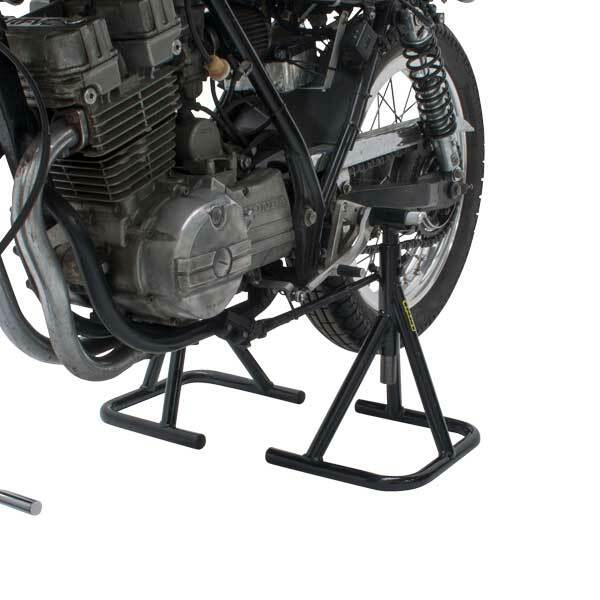 - Foot peg stand for racing road bikes. 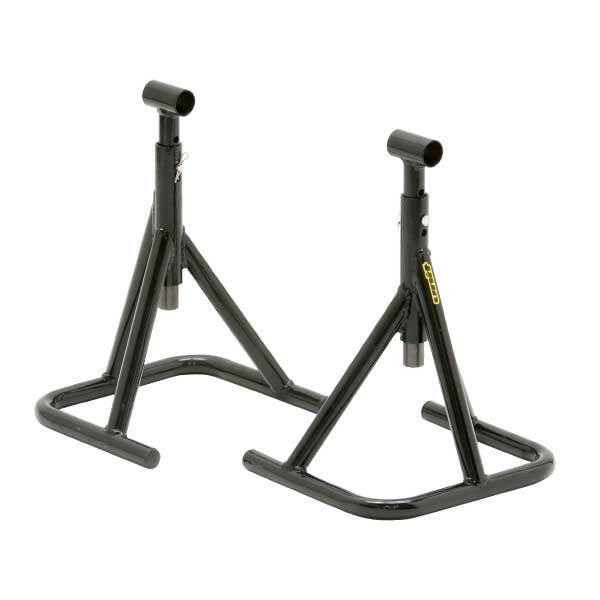 - Easy to maintain rear wheels and swing arms. - Can be used with foot peg diameter less than 32mm. 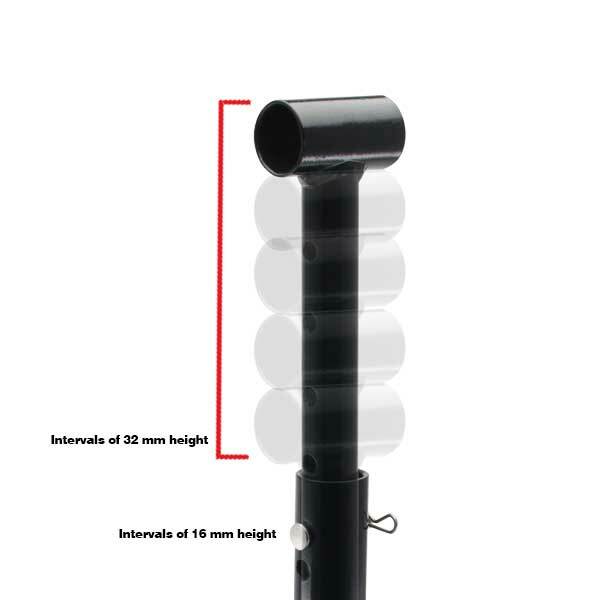 - Provides 10 different heights with 16mm fine adjustment. * May not be used for folding style foot pegs.